During February, 1,117,409 passengers traveled through Southwest Florida International Airport in Fort Myers, Fla., an increase of 6 percent compared to February 2018. Year-to-date, passenger traffic is up 7.3 percent compared to last year. Southwest Florida International Airport served nearly 9.4 million passengers in 2018 and is one of the top 50 U.S. airports for passenger traffic. No ad valorem (property) taxes are used for airport operation or construction. 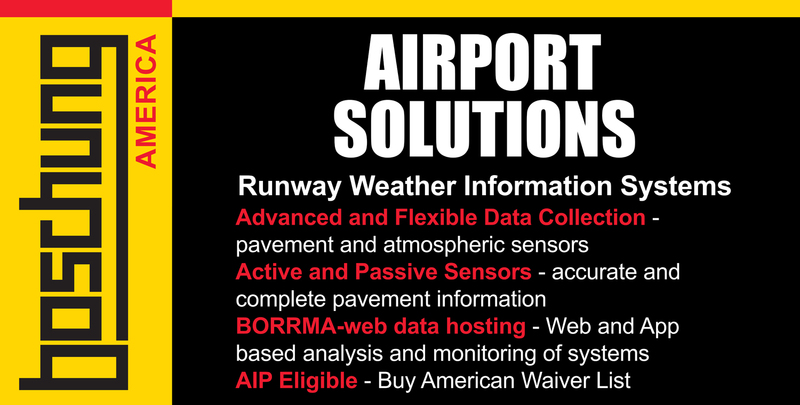 For more information, visit www.flylcpa.com or Like Us on Facebook at www.facebook.com/flyRSW.